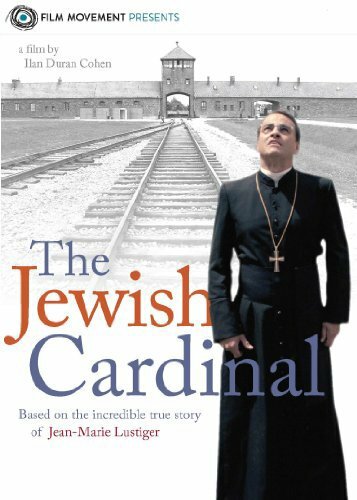 The Jewish Cardinal tells the amazing true story of Jean-Marie Lustiger, the son of Polish-Jewish immigrants, who maintained his cultural identity as a Jew even after converting to Catholicism at a young age, and later joining the priesthood. Quickly rising within the ranks of the Church, Lustiger was appointed Archbishop of Paris by Pope Jean Paul II – and found a new platform to celebrate his dual identity as a Catholic Jew, earning him both friends and enemies from both groups. When Carmelite nuns settle down to build a convent within the cursed walls of Auschwitz, Lustiger finds himself a mediator between the two communities – and may be forced at last to choose his side.